Welcome to Frost Elementary School located in Frostburg, Maryland. Frost school services students Pre-K through fifth grade. At Frost, we are dedicated to providing our students with positive learning experiences through a rigorous academic program that will prepare students for a rapidly changing world. We inspire and motivate students to achieve their fullest potential in order to be successful for today and be prepared for tomorrow. We believe that collaboration and open lines of communication help make the home-school connection a successful part of our students' education. We encourage family and community participation in classroom and school-wide programs and activities along with our PTA sponsored activities. The vision at Frost Elementary School is to prepare and motivate our students for a rapidly changing world by instilling in them critical thinking skills, a global perspective, and a respect for core values of honesty, loyalty, perseverance, and compassion. Students will have success for today and be prepared for tomorrow. Frost Elementary School’s staff, parents, and community are dedicated to the intellectual, personal, social, and physical growth of students. Our highly qualified staff recognizes the value of professional development in order to rigorously challenge students. Our teaching practices are both reflective and responsive to the needs of our students. Through diversified experiences, our students discover their potential, achieve readiness for college and careers, and succeed in a safe and caring environment. 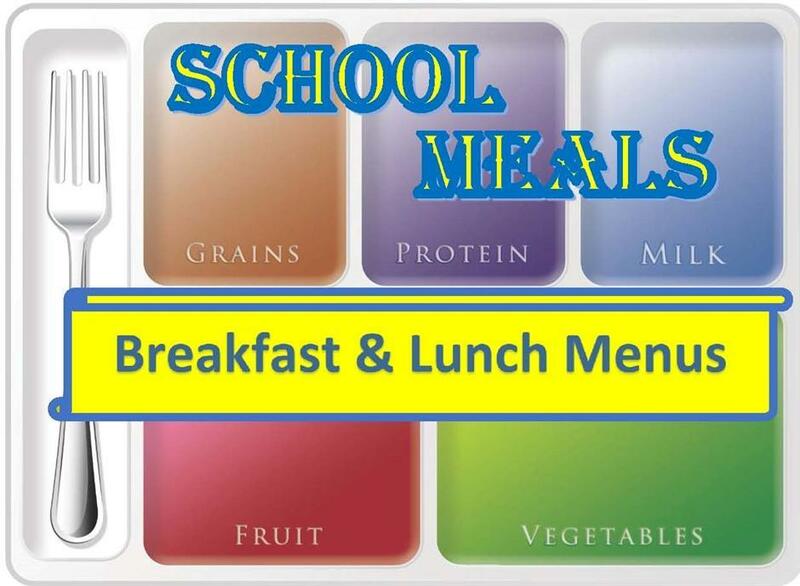 Facebook page for the Summer Lunch Program. 5:00 PM - 7:00 PM HRDC/Judy Center "The Dangers of Secondhand Smoke"